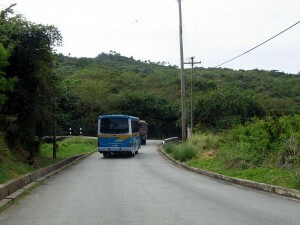 Bus Schedule on the Island of Barbados now available on thebusschedule.com. This entry was posted in News and tagged Barbados on 23/01/2014 by infobus. Update of Bank Holidays of 2014 for all countries. This entry was posted in News and tagged Bank Holidays on 07/01/2014 by infobus.